The get the most of the NCTC cloudUC Solution, you need purpose built, fully featured, reliable devices. Our range of devices have been selected to deliver exactly that. They also represent the latest in device technology and are designed to increase the productivity of every employee in your company. 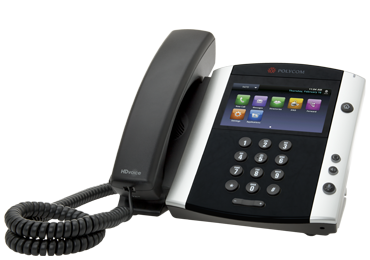 Below are short instructional videos that will answer most of your questions about using your new Polycom phones. Please don’t hesitate to call us for additional information.